In 2013, Nova Scotians were asked for their input on a proposed plan to increase protected areas in the province. 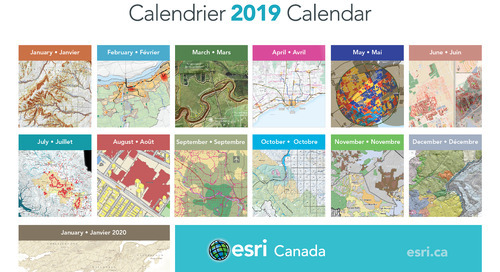 To communicate the proposed land boundary changes, Nova Scotia Environment launched a cloud-based, interactive map that helped to successfully engage the public in province-wide consultations. In 2013, Nova Scotia set in motion an ambitious plan to conserve more of its land for long-term, sustainable prosperity. The Nova Scotia Parks and Protected Areas Plan proposed to increase the province’s protected landmass to at least 12% by 2015. Nova Scotia Parks and Protected Areas Plan covers over 700,000 hectares of land, including the Eastern Shore Islands Wilderness Area (above). Photo courtesy of Nova Scotia Environment. 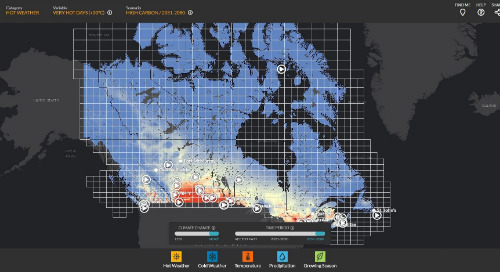 Last year, The Province achieved the Plan’s goal, pushing past the 12% mark of total protected landmass. To reach this target, the Protected Areas and Ecosystems Branch of Nova Scotia Environment engaged citizens in rigorous public consultations across the province to gather feedback that was incorporated into the final plan. 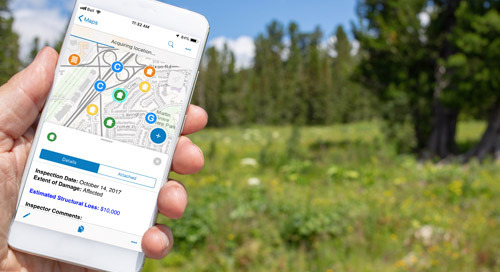 An important resource that the Department used to connect the public and internal staff with information related to the plan is May’s App of the Month: the Nova Scotia Parks & Protected Areas Interactive Map—a Web app configured using ArcGIS Online. The Nova Scotia Parks and Protected Areas interactive map (above) has been visited 12,500 times since its initial launch in 2013. 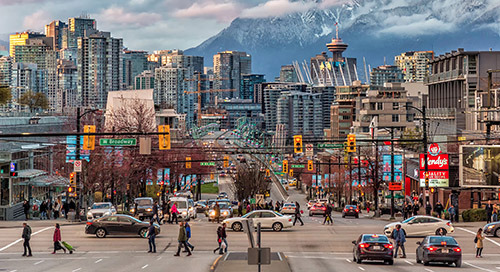 The app was front-and-centre—alongside printed maps—during extensive public consultations throughout the province organized to generate feedback and input related to the land designation proposals outlined in the plan. In the spring of 2013, 17 open houses were held that featured the app displayed on computers and tablets, which were carried by Provincial staff circulating the events to speak with attendees. Integrating the app into public consultations gave the public and staff access to authoritative information on a dynamic, easy-to-use map. This proved to be important for Provincial staff’s efforts to engage the public, as the app encouraged dialogue and kept discussions focused. 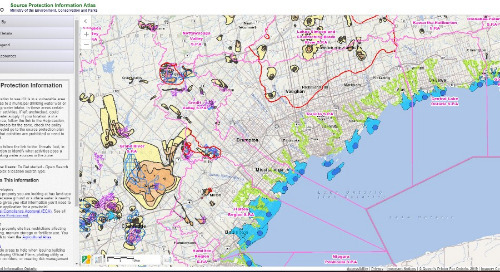 The Protected Areas and Ecosystems Department chose an interactive map as the key resource to communicate the plan for several reasons. A map is an ideal medium for conveying protected areas boundaries – which was the focus of the consultation. 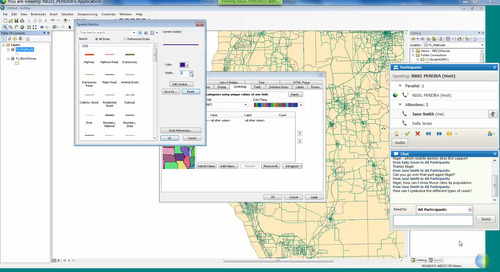 Users can quickly access up-to-date details, such as land category, protected status and area size, by locating and selecting the areas on the map. Also, no special software is required to view the app—users can view it on any browser with an Internet connection. The app provides quick access to information and links to other resources, such as the Web page above that profiles the Guysborough Headlands Wilderness Area. 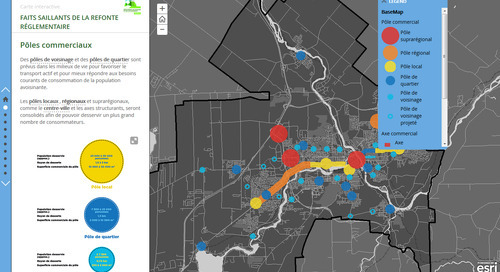 The interactive map was also cost-effective and relatively easy to create. 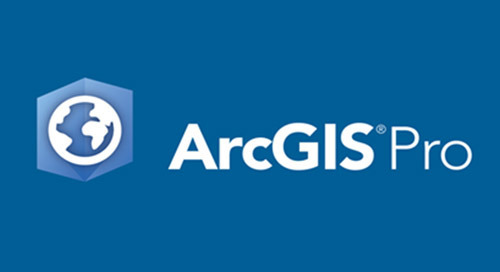 The Department has been a long-time ArcGIS user, so capitalizing on resources through its existing ArcGIS Online account made sense. 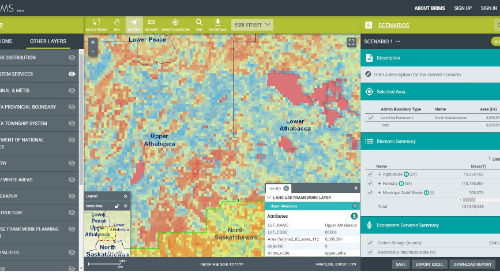 The Department’s GIS Specialist, Chuck Sangster, worked with a team comprised of Protected Areas staff and individuals from the local Esri office to design and configure the app using the Basic Viewer template available through ArcGIS Online. 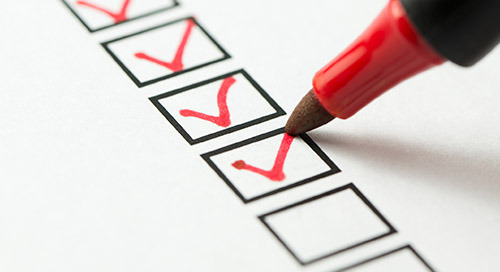 Because Chuck leveraged an out-of-the box template, no coding was required on his part. 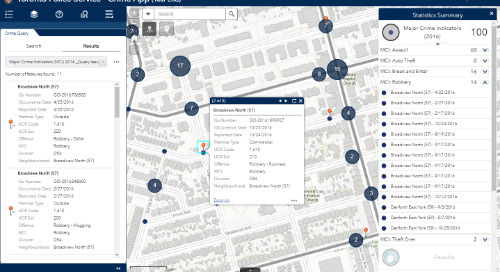 After working with key stakeholders in the private and public sector to gather the app’s requirements, Chuck and his team briefly consulted with Esri Canada staff in Halifax and then referenced training resources and guidelines available online to learn how to configure the app. 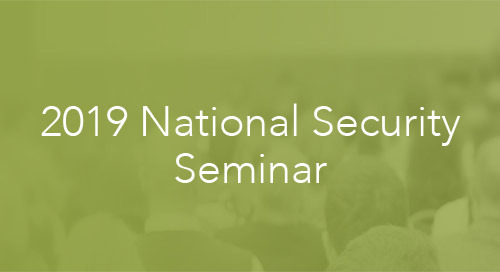 Roughly two years after its initial launch, the Department seamlessly updated the app to a newer template that offered improved functionality and user experience over the previous template. The net result for the Department was the ability to focus more time on working with key stakeholders to understand the interactive app’s requirements, and less time on app development. 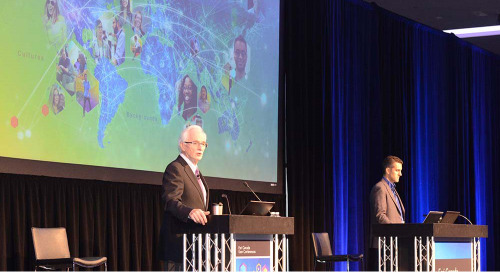 The app has helped the Department distribute information more quickly by eliminating the need to fulfill special requests to make maps or send out GIS files. People making such requests are now directed to the app, which contains up-to-date data—most importantly changes related to land designations. 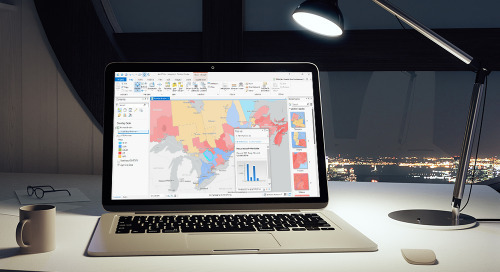 The app consumes data that’s managed in a secure, central geodatabase and served up to the cloud in ArcGIS Online to ensure timely updates. In fact, when Chuck first worked on the app, he re-organized the way geospatial was managed, consolidating data together rather than filing it separately—a positive spin-off of launching the app. 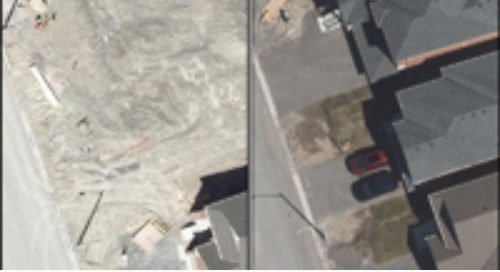 Future plans for the app include the integration of a timeline tool that allows users to visualize the development of land protection throughout Nova Scotia’s history.